With over 30 years of experience in the trade Pathways Block Paving can help you add beauty to your home. 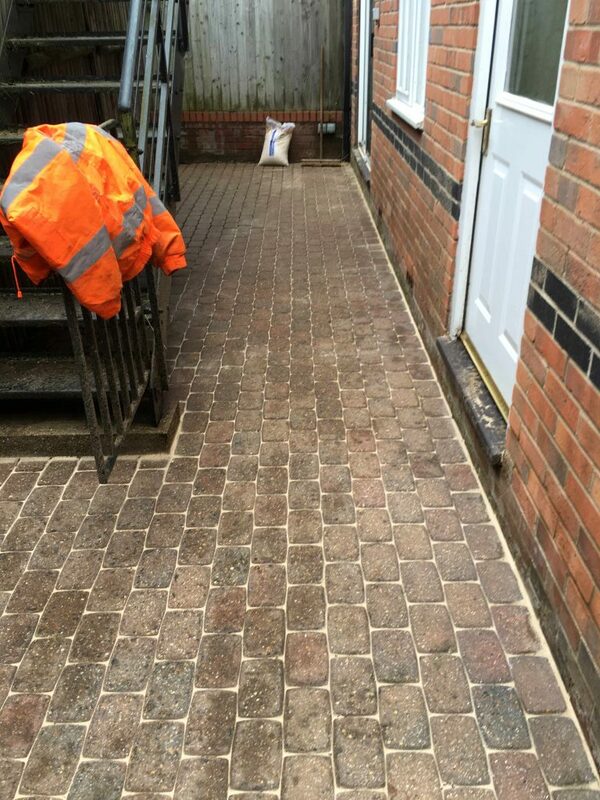 We specialise in all aspects of paving for driveways, paths and patios using quality product. Pathways and paving often feature in landscaping projects and driveway or patio projects. Take a look at some of our work, you'll be in safe hands. Not only do walkways guide people throughout your yard, they can also be used to create a mood or atmosphere. You'll want to start by determining if you are trying to create a formal or informal feeling. Then you'll need to make a number of important decisions regarding shape, dimensions and materials, which can range from simple gravel to decorative stamped concrete. Other factors to consider include your budget, the desired traffic flow, the amount of foot traffic your walkway will receive, and safety.